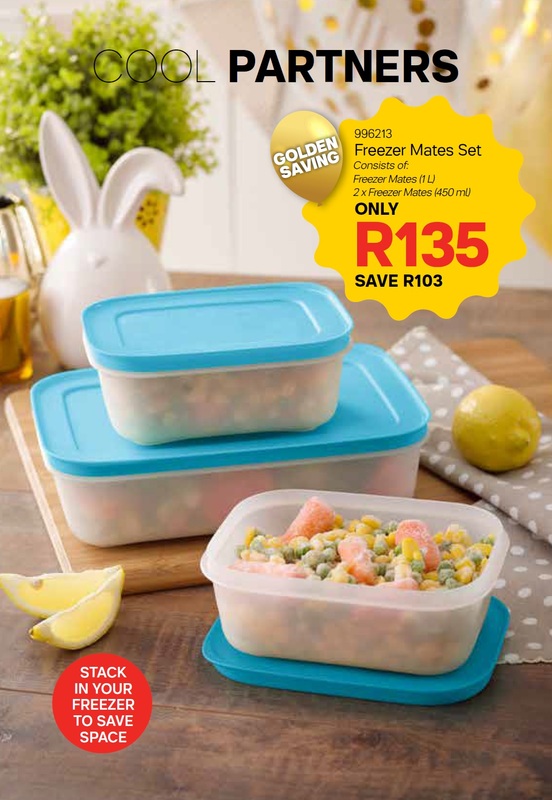 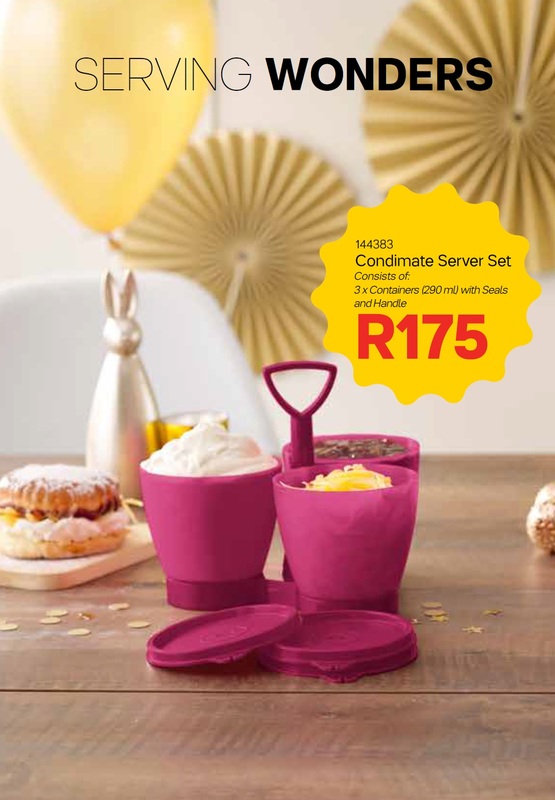 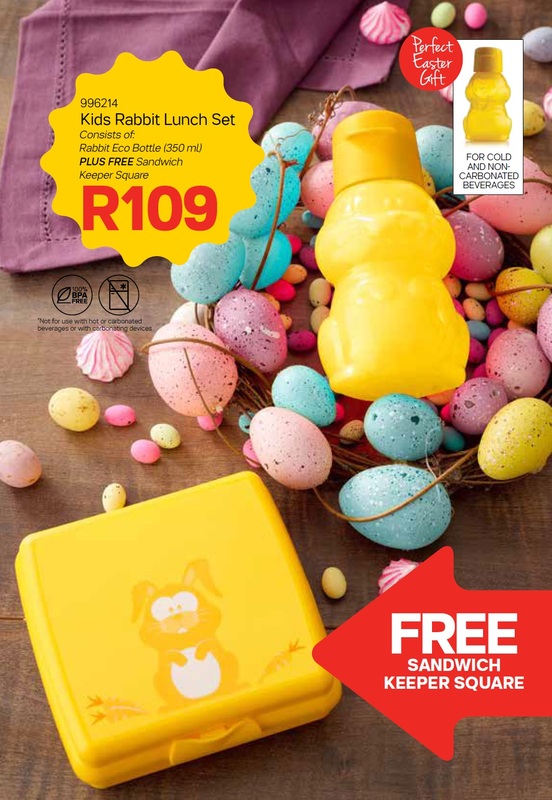 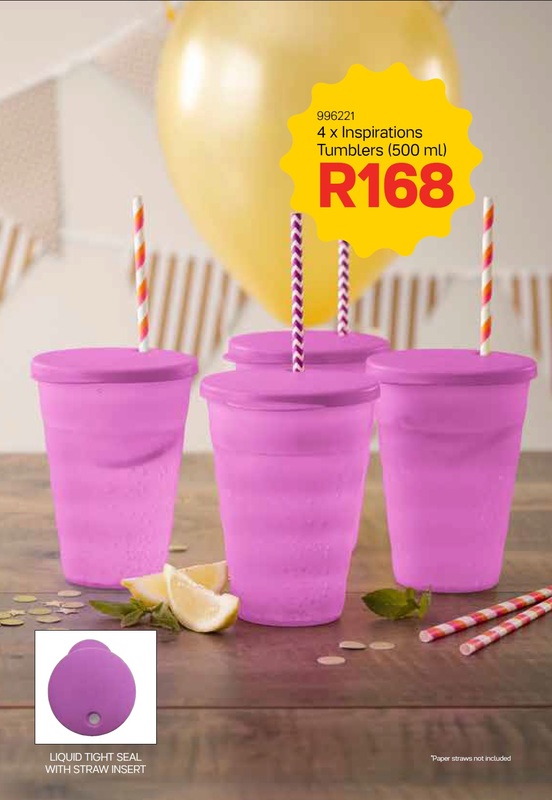 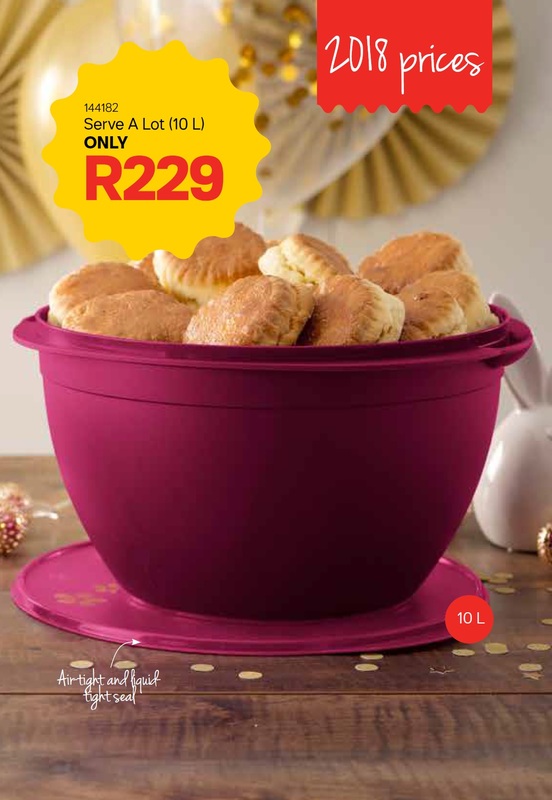 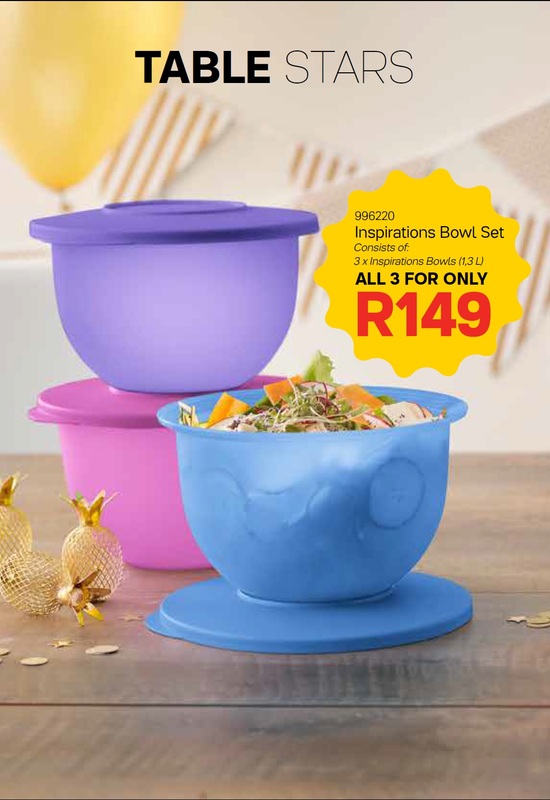 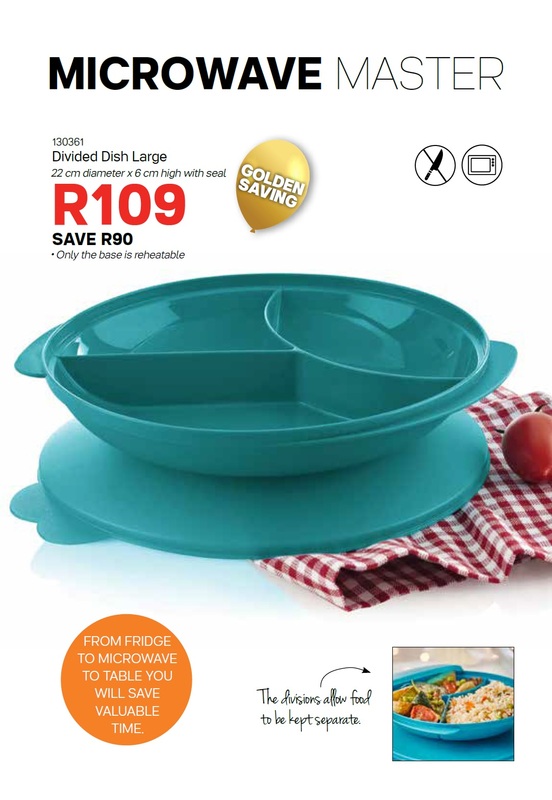 Grab these Golden Savings in March with Tupperware! 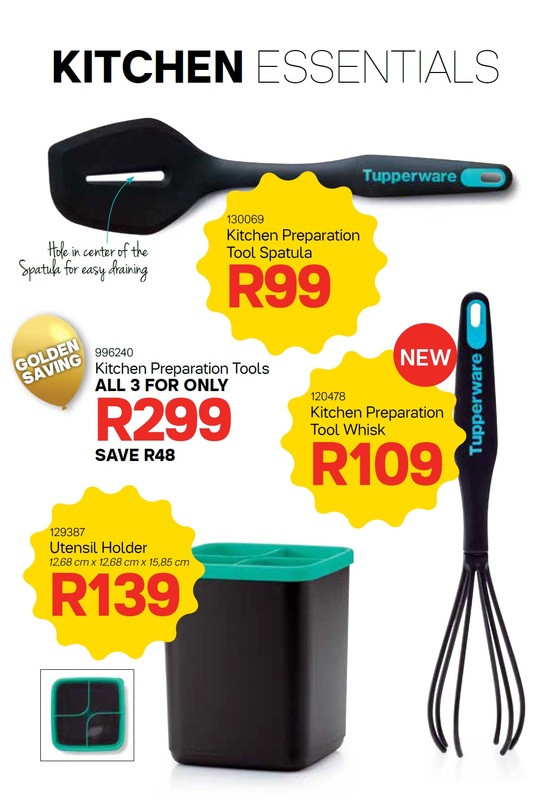 Check out what's on promotion this month. 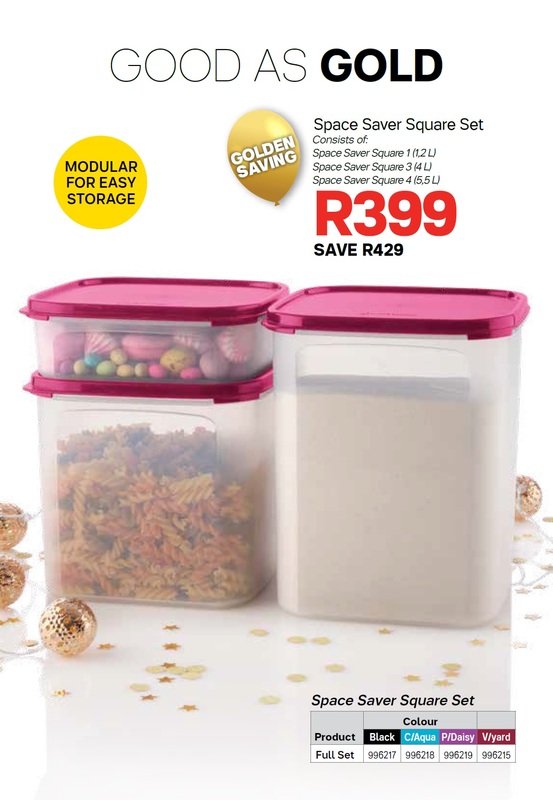 Call/ Message or Whatsapp for more information.